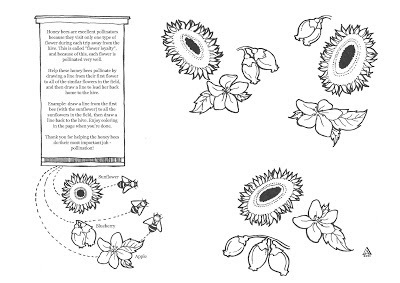 On this page, you will find lesson plans and worksheets for use in the classroom or at home. 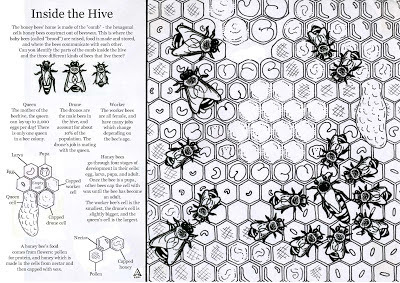 These will help you to learn more about the wonderful world of honeybees while having fun! Use these innovative lesson plans for continuing education after a honey queen or beekeeper presentation in your classroom. Created by 2018 American Honey Queen Kayla Fusselman. 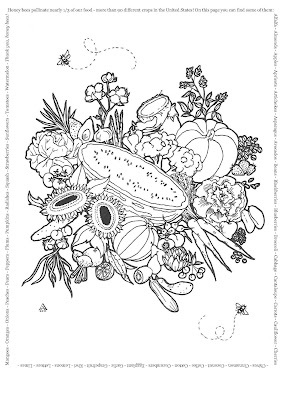 These coloring pages and educational worksheets were drawn by 2011 American Honey Princess Allison Adams. 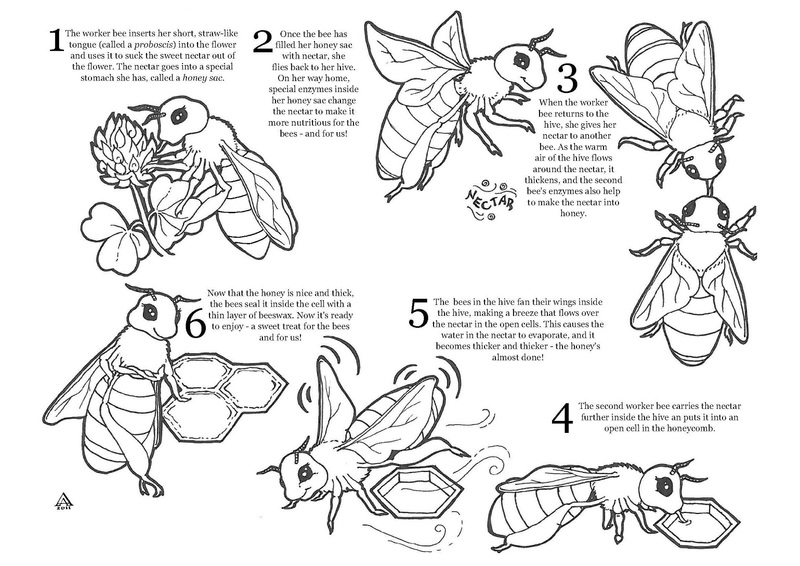 She did a beautiful job illustrating some exciting aspects of beekeeping. 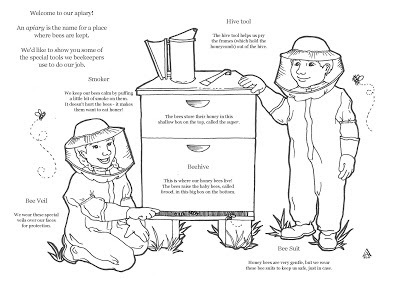 You'll learn more about the hive, the honey bees inside of it, the jobs that they do, and the amazing products they produce, like honey! Click here for the complete collection. 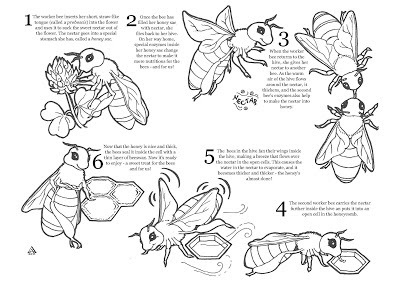 How can I purchase or download the top image of the bee keeper. 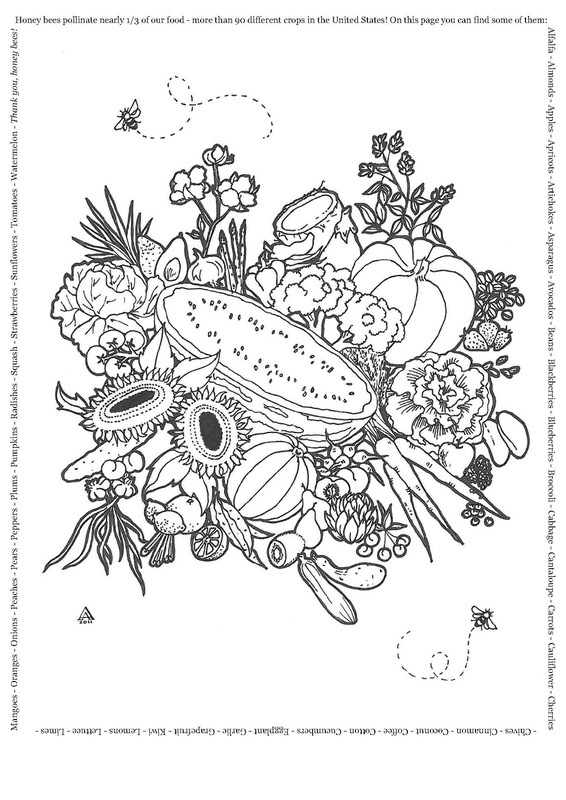 I am not able to locate where I print it out or download it. Thank you for your question! 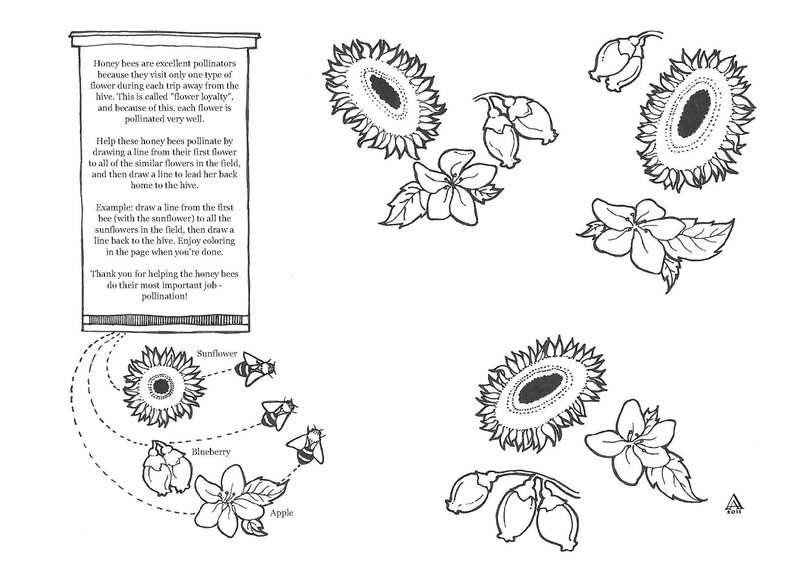 I added a link under the Worksheets heading above. 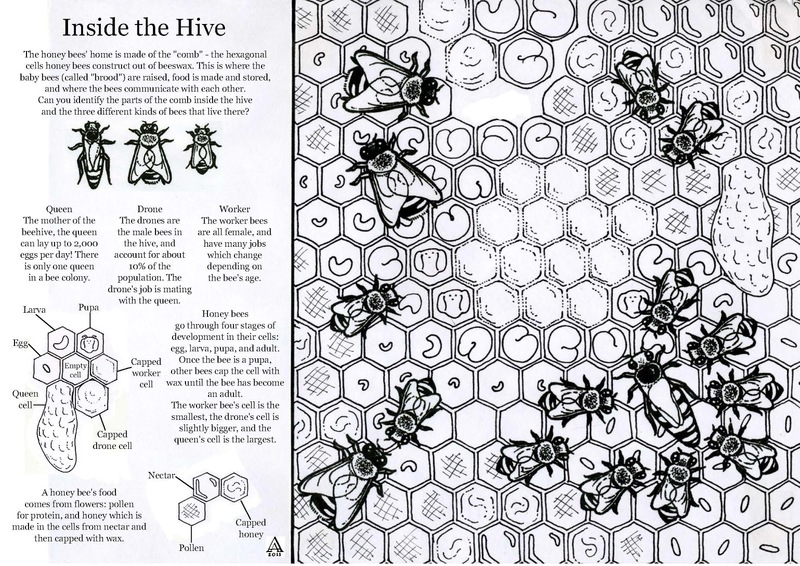 It says "Click here" and then you will be able to print the beekeeper sheet. Thank you so much Hannah! This is a great reference!